Back by popular demand, the Pipes Alive! 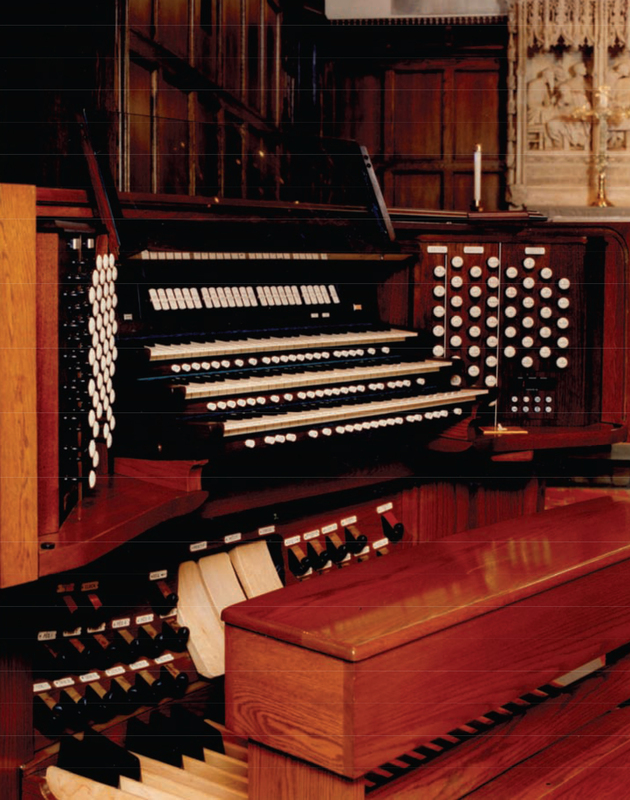 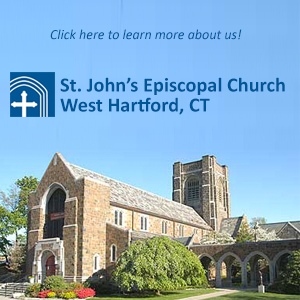 series continues with Ezequiel Menéndez playing the St. John’s organ on Sunday, May 6 at 12:30 p.m. Ezequiel is Director of Music and Organist at the Cathedral of St. Joseph, Hartford. 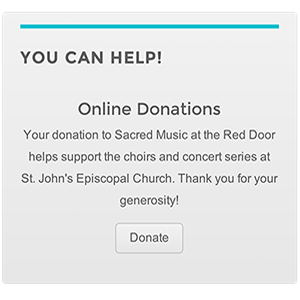 Click here for the concert program.